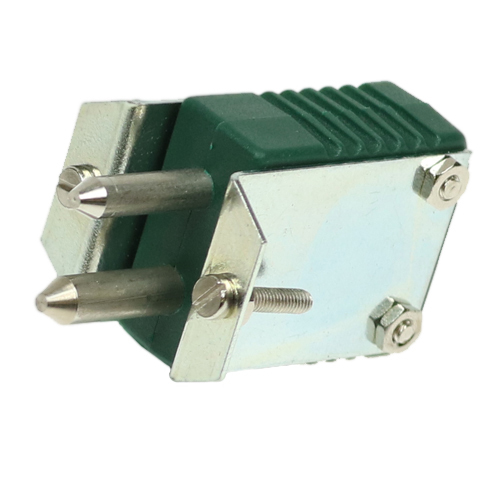 You will find a wide range of accessories for B+B Thermocouple connectors, such as these single pair mounting plates, complete with screws and nuts. 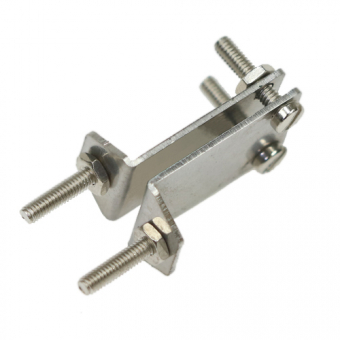 You have a wide choice of standard accessories including cable clamps, mounting brackets and compression clamps. We also offer a large range of panels for both miniature and standard panel sockets. You may assemble these yourself or simply purchase the complete unit directly from us. If you are unable to find what you are looking for, simply ask us for our help.